Tiffany’s passion is to help animals and their people to “become their best selves” by becoming more balanced in body, mind, and spirit. 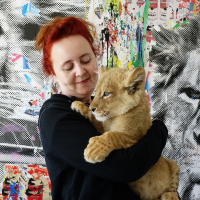 She is a lifelong learner and has studied numerous healing modalities including meditation and breathwork, sound healing, animal massage, and most recently, helping animals to heal themselves through the self-selection of herbs and essential oils. 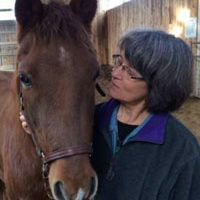 She completed her Shinpiden and Animal Reiki Teacher training with Kathleen Prasad of Animal Reiki Source in 2017, later studying with Kathleen’s teacher, Frans Stiene, in order to receive the Shinpiden Level III Usui Reiki Ryoho initiation through the International House of Reiki that same year. 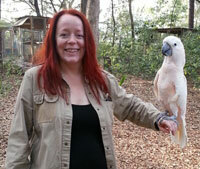 Currently, she is an Animal and human Reiki practitioner and teacher in the Milwaukee, Wisconsin area. 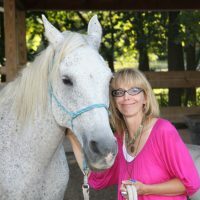 She enjoys promoting professional community relationships that help to spread the word about the numerous benefits of Reiki, and has worked and volunteered with veterinarians, animal shelter staff, and equine professionals in providing related educational opportunities. 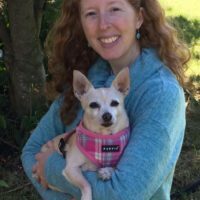 Her favorite hobbies include spending time with her husband and three adorable terriers, and volunteering by offering Reiki to animals and shelter staff at her local animal shelter.